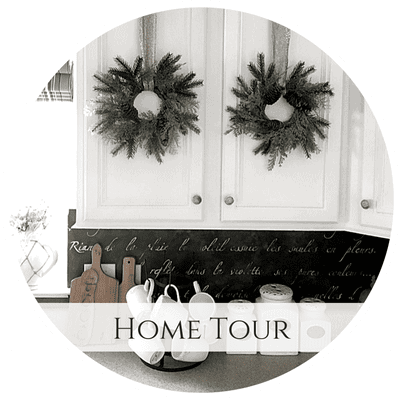 I thought I’d pop in here to share a few updates, as we are still plugging away on the kitchen paint project. 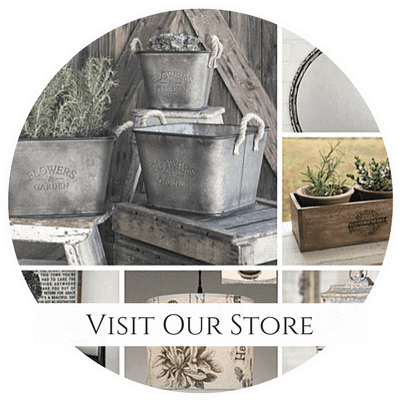 In truth, almost every part of our house needs a fresh coat of paint…and I’ve even considered changing our wall paint. While I do love it and a lot of readers ask about it — it has been the same color in OUR home for the last eleven years. One was to see what home improvements are a “must” for us to complete in order to sell our home. The second goal was to start looking for some new properties, maybe even a fixer upper…or some land. We’re not sure what direction we’re taking yet, but the visit was very helpful. All I know is long term, we plan to move away from the cold weather after my daughter graduates from high school. Somewhere along the coast is where we’ll settle…we’re just not sure where. 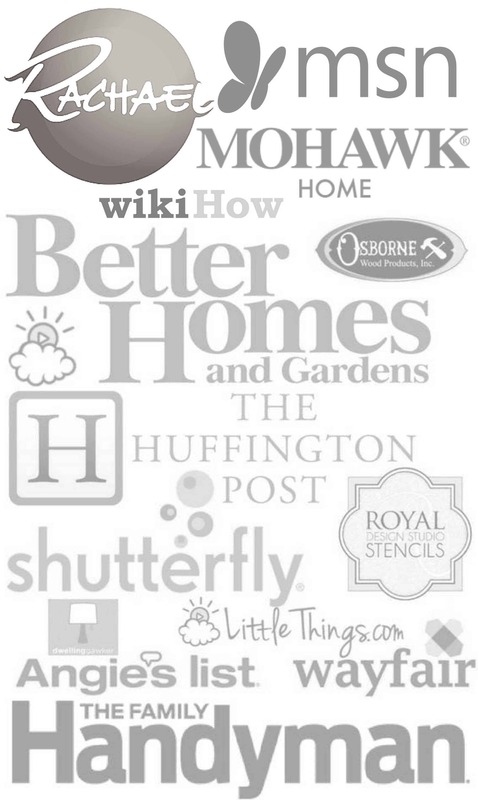 The realtor offered some valuable feedback on what type of home improvements are popular in our area. 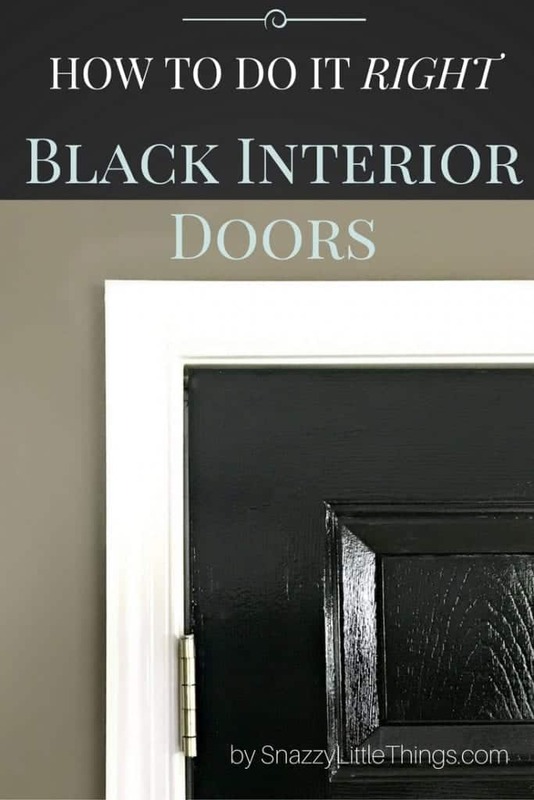 Lo and behold, black doors are favorable in our market. So I jumped at the chance to make a change…after all, it’s just paint, right? I attemped this project in the past…it didn’t go well (as pictured below). Before: latex enamel was too matte and not easy to clean, plus it chipped! To add to my embarrassment, I love how the light catches every single disgusting handprint, as if to emphasize my point. I do clean my house, I promise! This is what happens when you have a woodworker in the house and lots of sawdust. Here’s the scoop on what went wrong –> that gross door above has 2 coats of primer + two coats of latex enamel — this was per the instructions. The matte finish didn’t help with cleaning them and even though it claimed to be suitable for interior doors the paint started to chip over time. 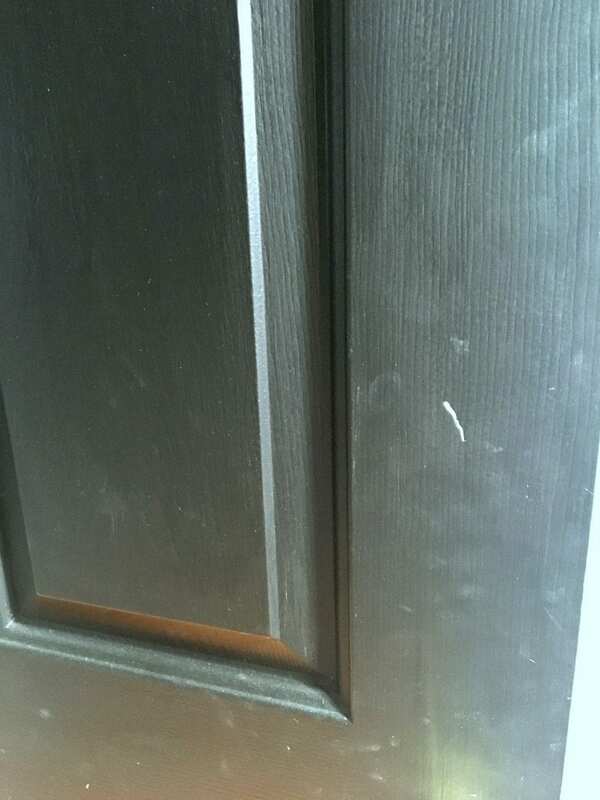 Any little thing that touched or brushed past the door would result in chipping. So I primed them all white with the intention of starting all over again. 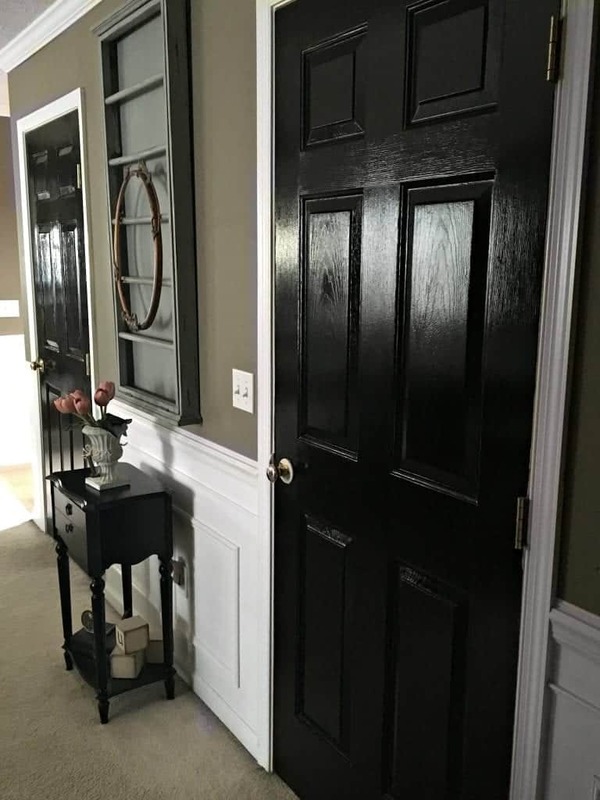 But I admit, I missed the dramatic contrast and the overall look of the black doors, so once the realtor gave the thumbs up, I jumped at the chance to make them pretty again. I stuck with what worked for me in the past. Now you don’t have to go that glossy. 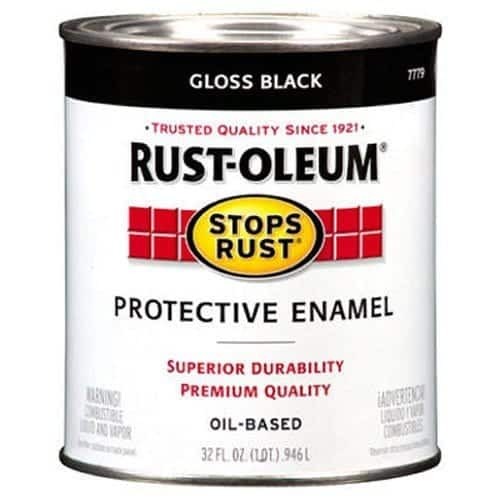 Rustoleum makes an oil based paint with less sheen…but I like it because I can keep the doors clean. 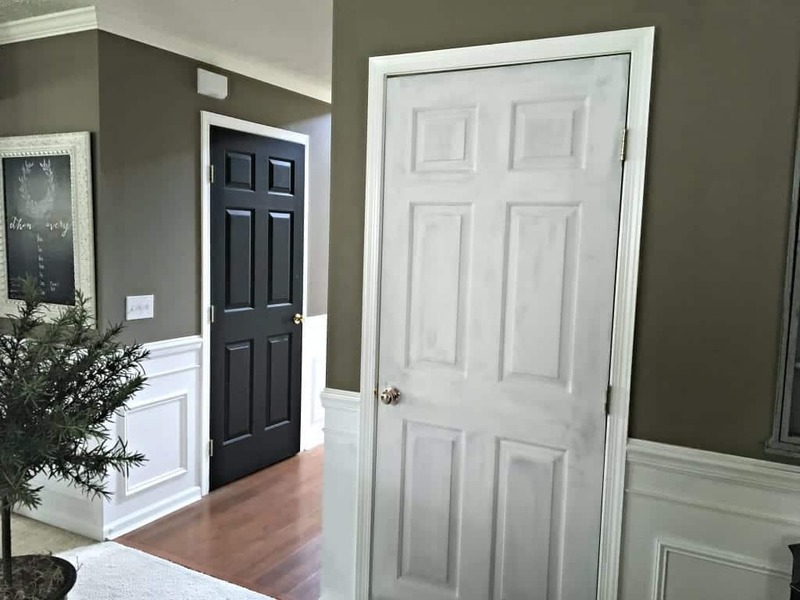 Freshly painted doors are like having the perfect accessory for your wardrobe. 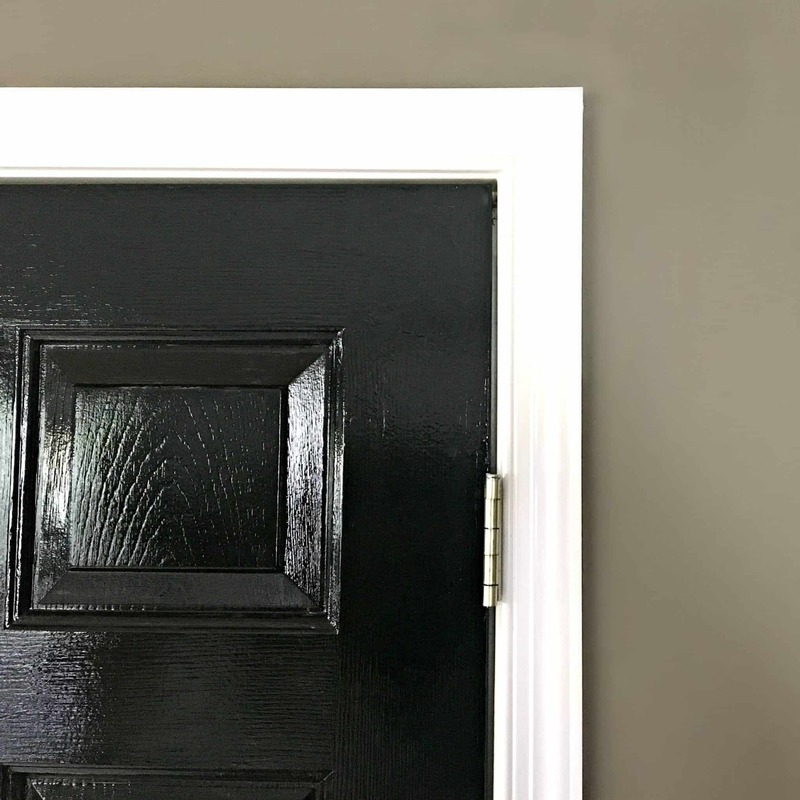 I admit, black doors aren’t for everyone…and you don’t even have to like mine. But you can see from this post that being able to clean my doors is pretty important, and a matte door just simply isn’t working here. If you’re still not convinced on black doors, here are eleven more reasons, as seen on Houzz. Hi Maureen! Thanks for the feedback! We weren’t sure if glossy was the right way to go, but we love them now. 🙂 Yes, in that picture I had started priming them (I was pondering & taking one last look trying to decide if I liked the white vs black). Black doors won. All of the doors facing the open living area will be black, but they may be white on the interior (like my son & daughter wanted white in their rooms). What is your wall color? 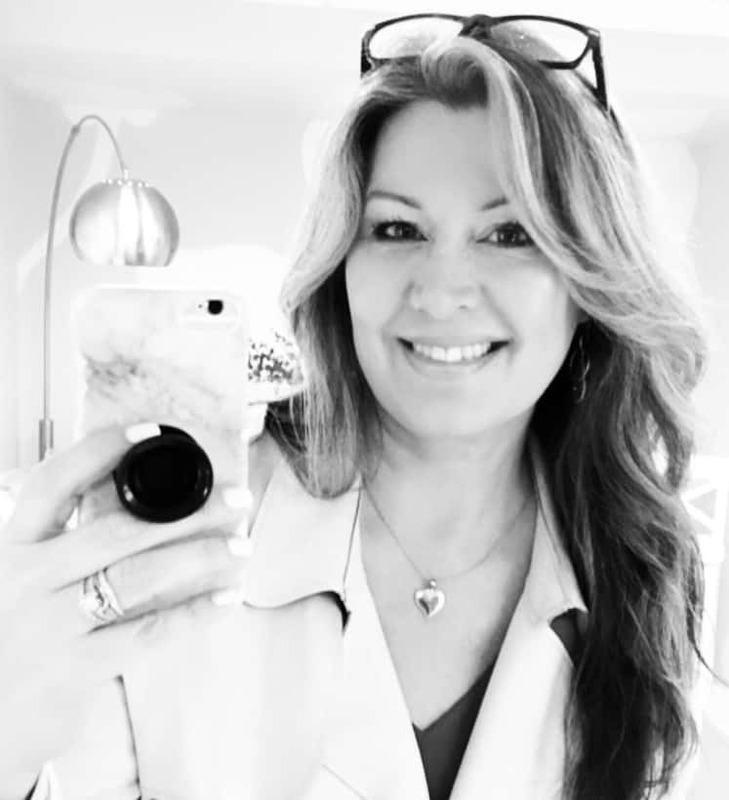 I have been with the same color for at least 14 years –still love it but maybe a change is good!